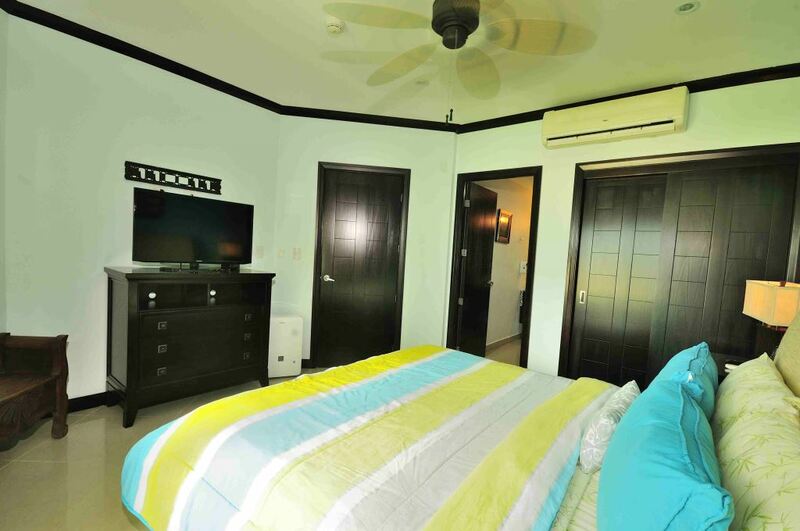 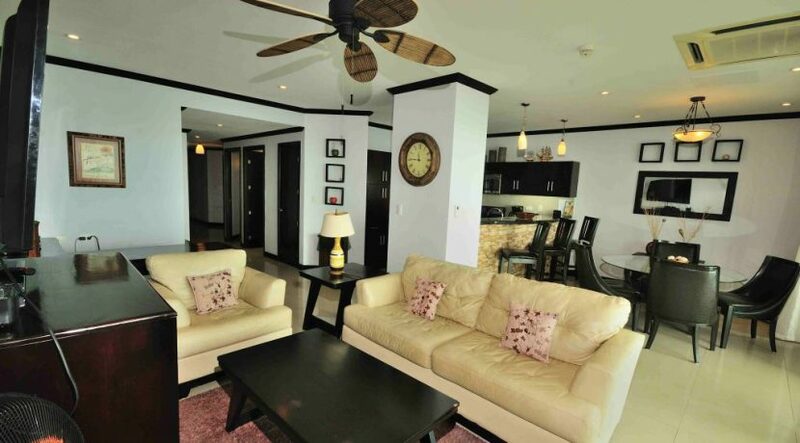 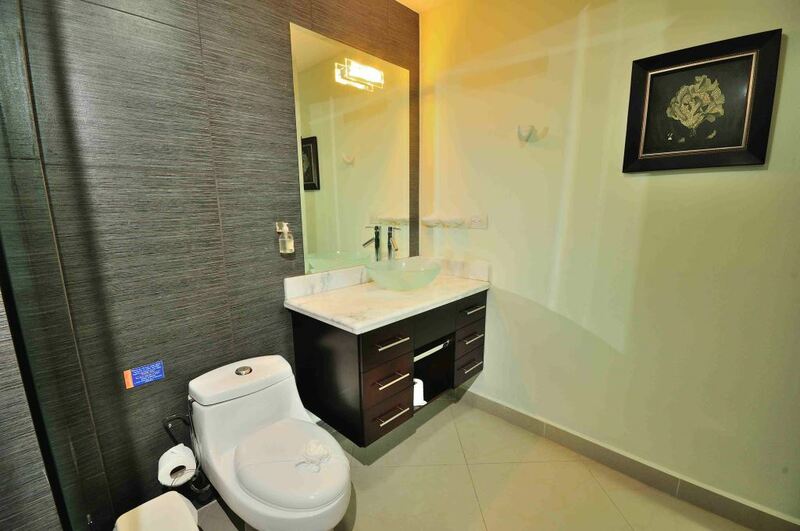 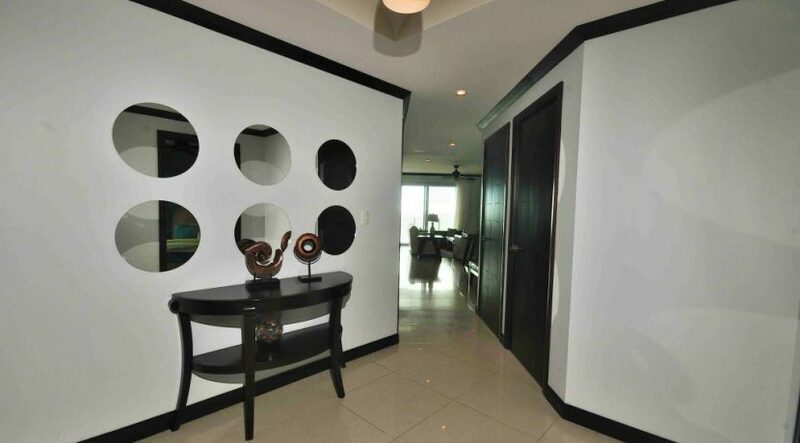 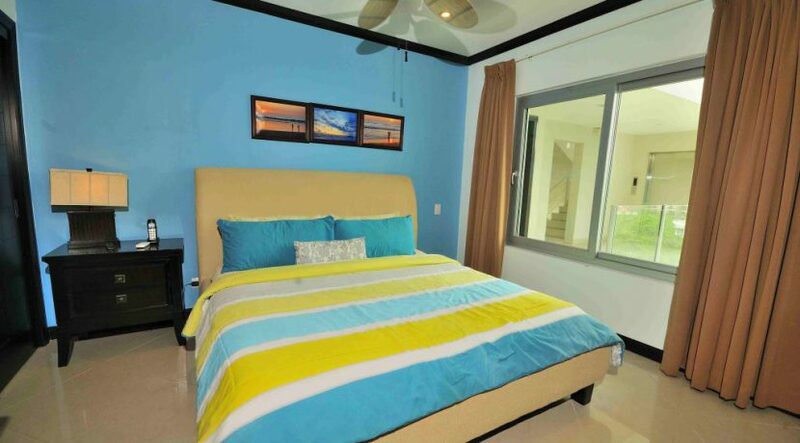 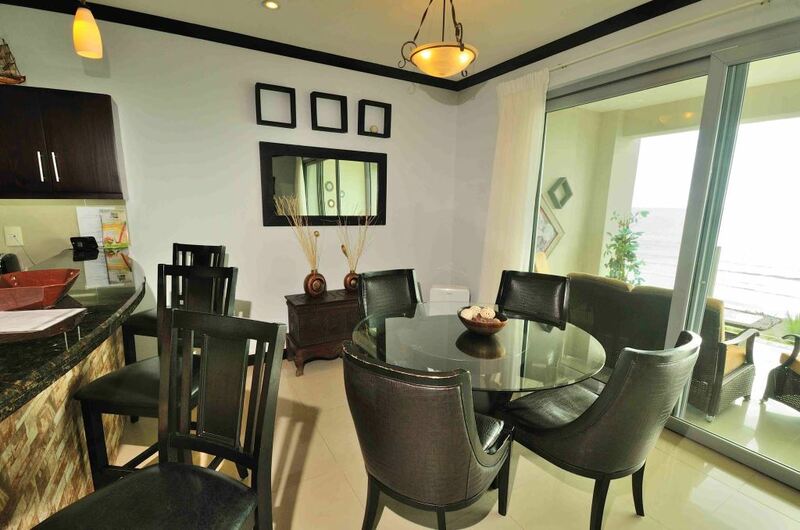 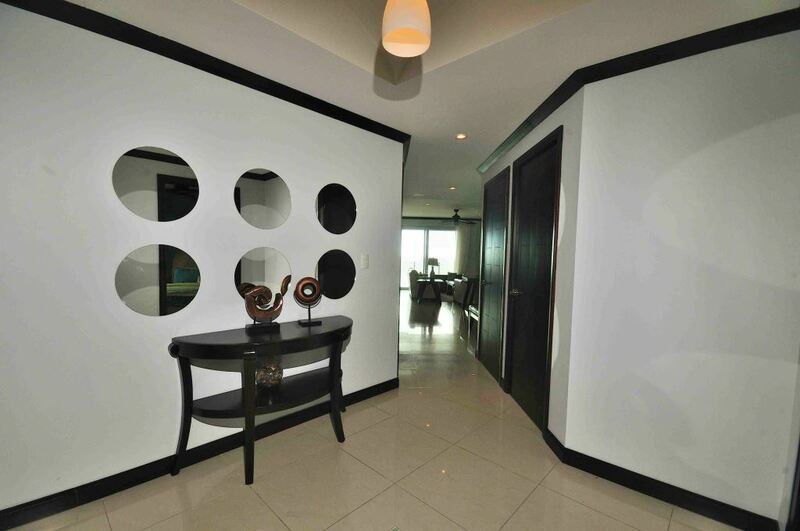 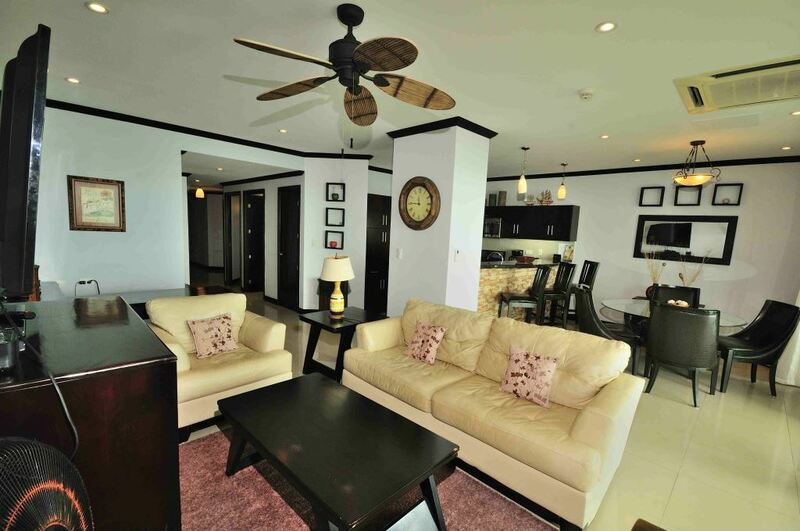 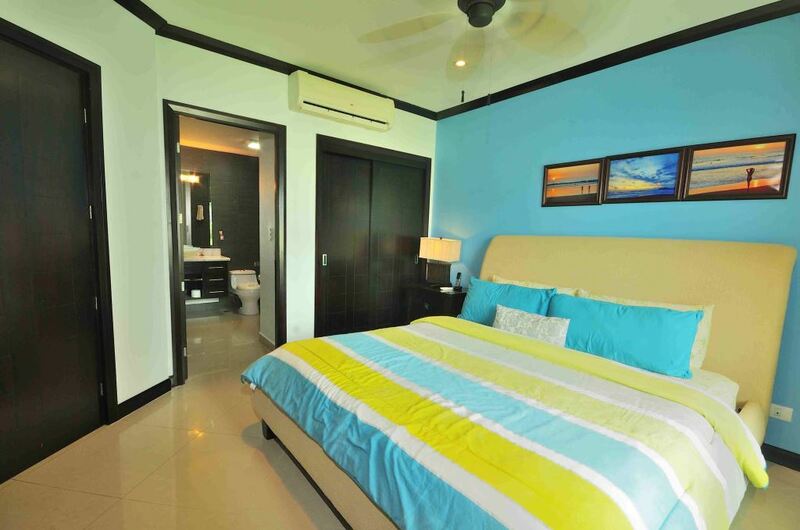 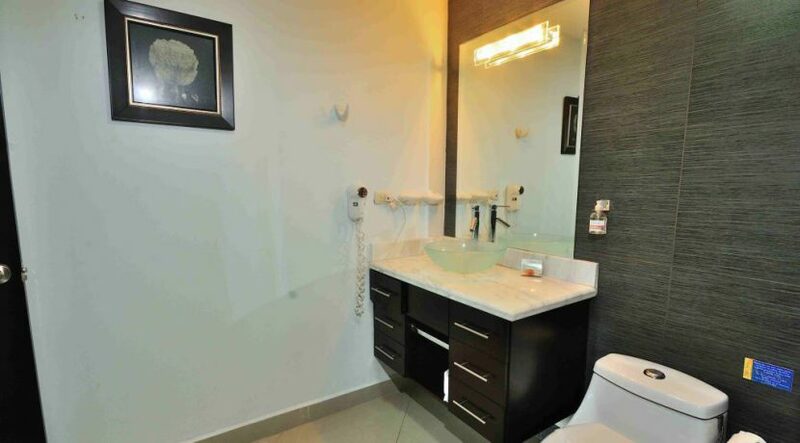 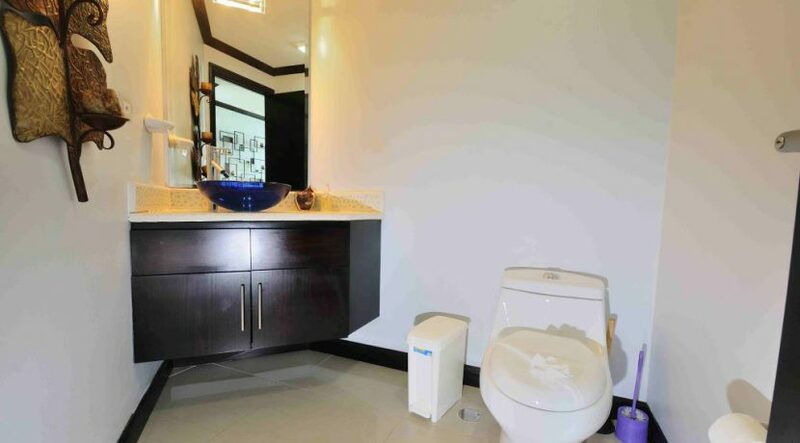 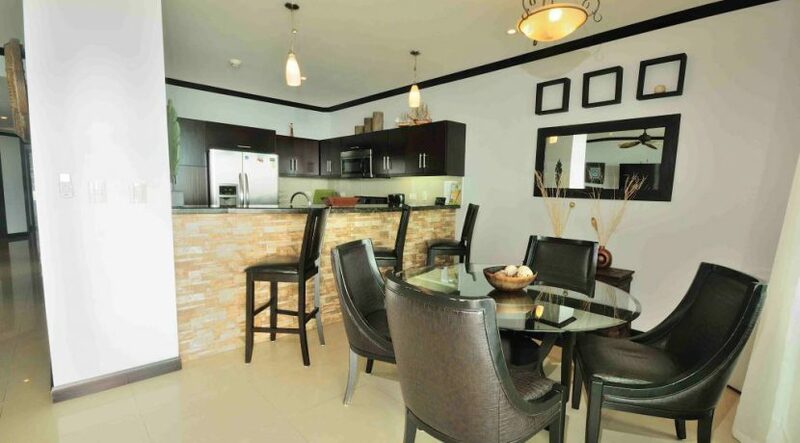 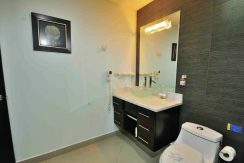 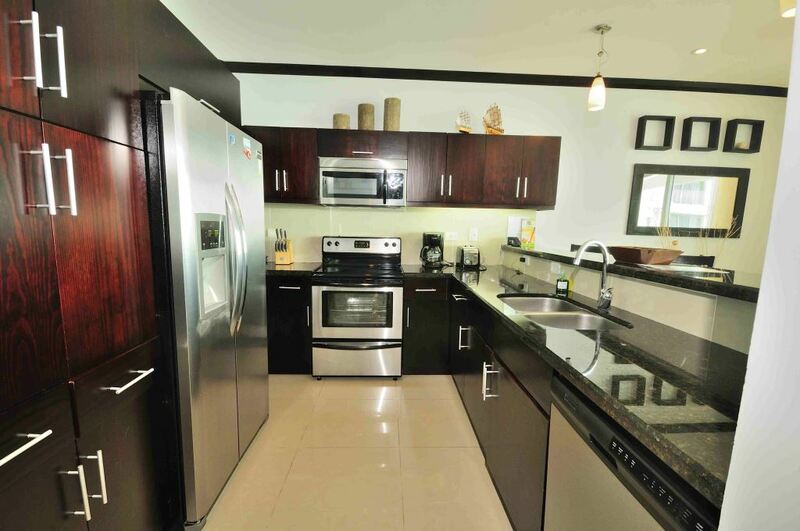 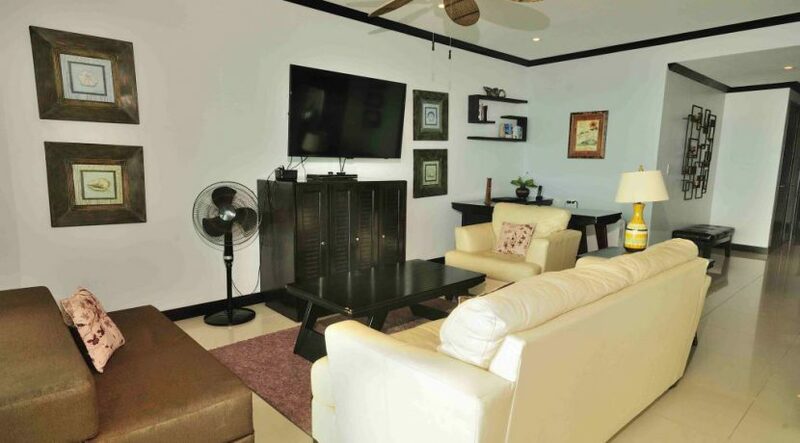 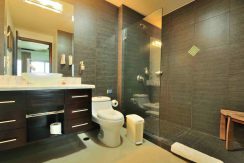 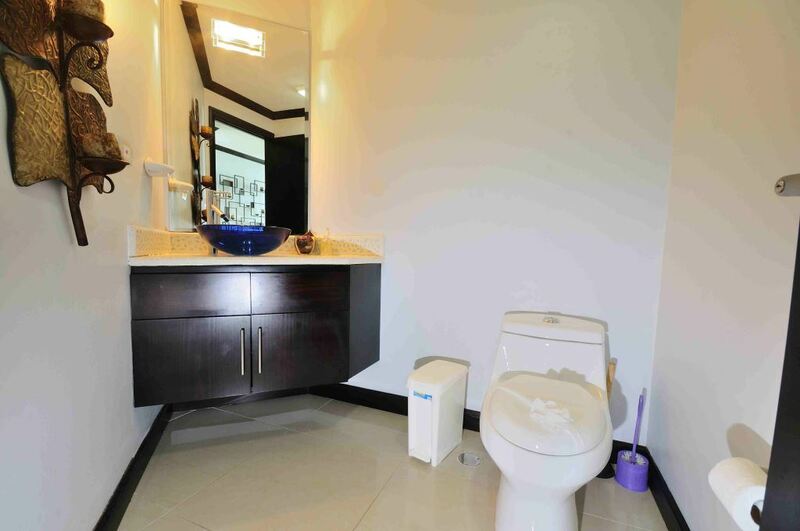 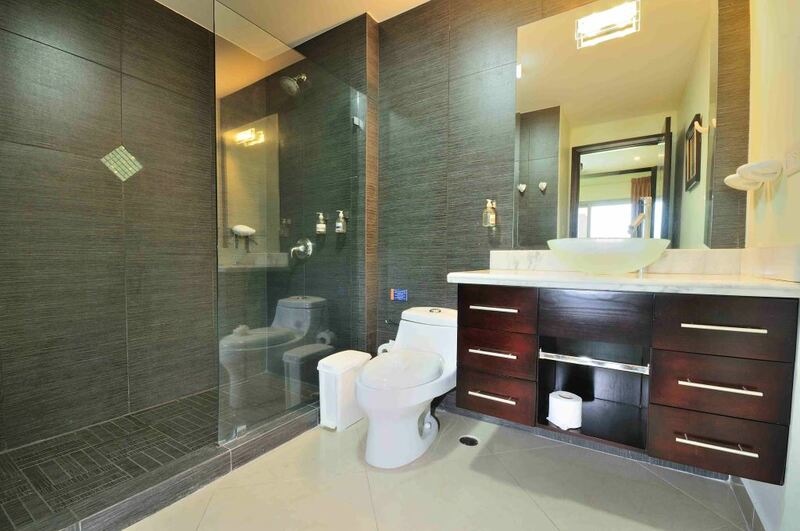 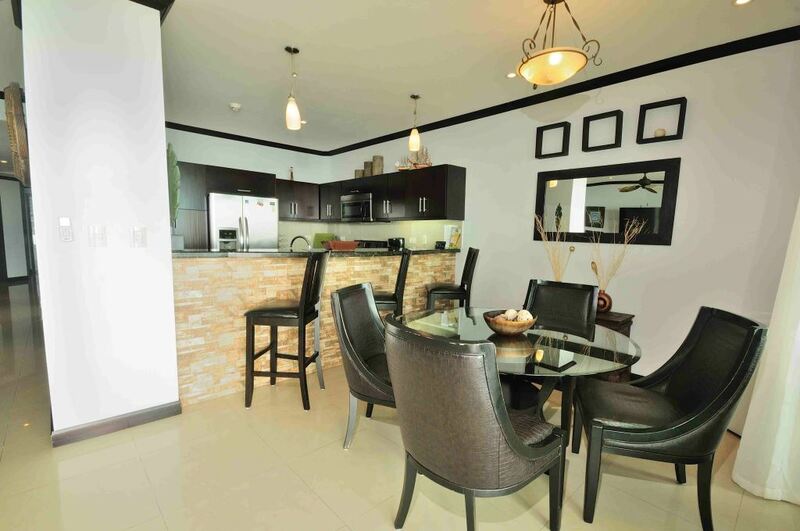 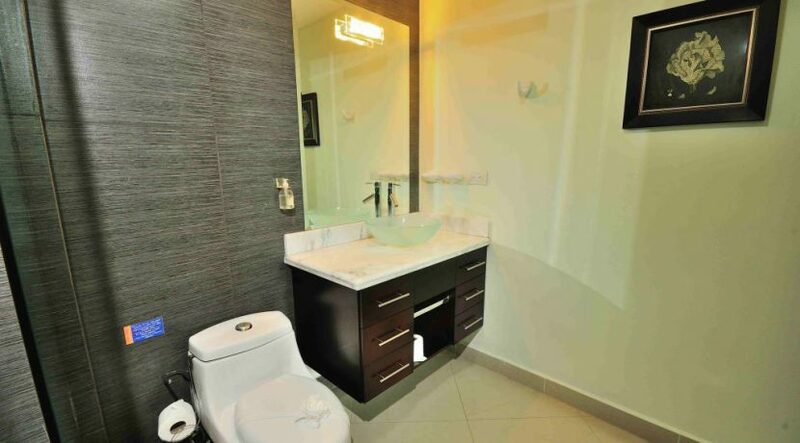 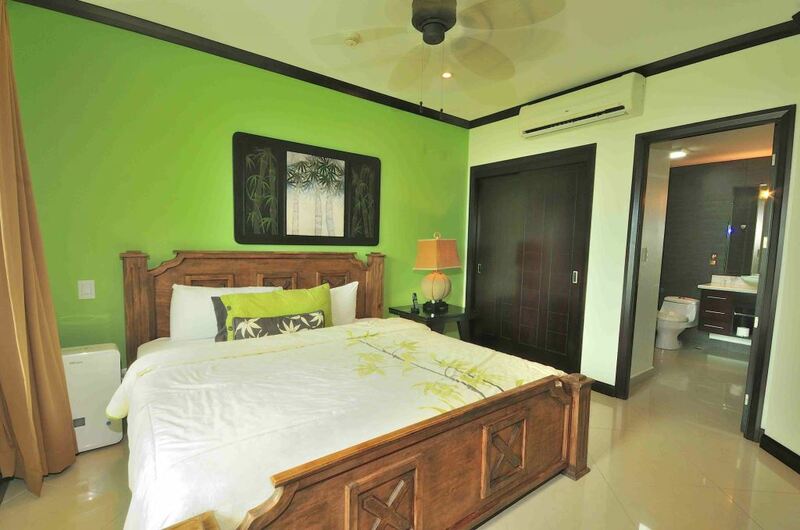 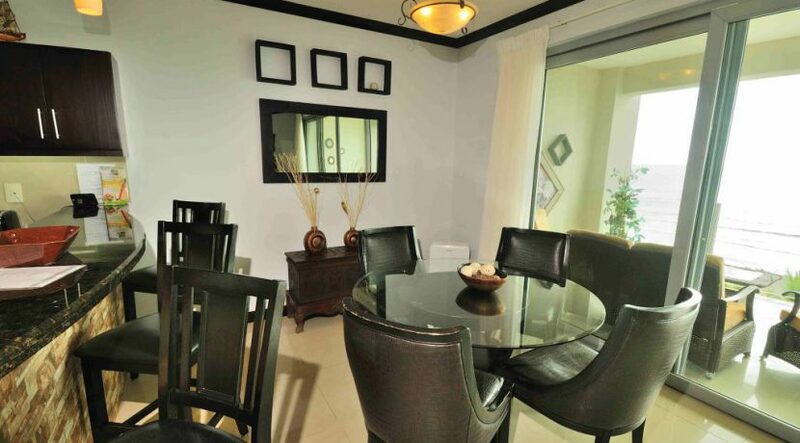 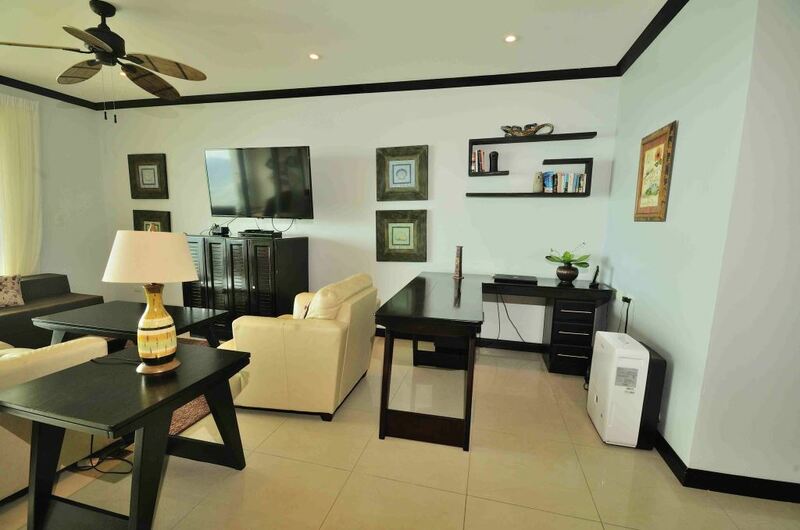 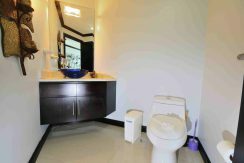 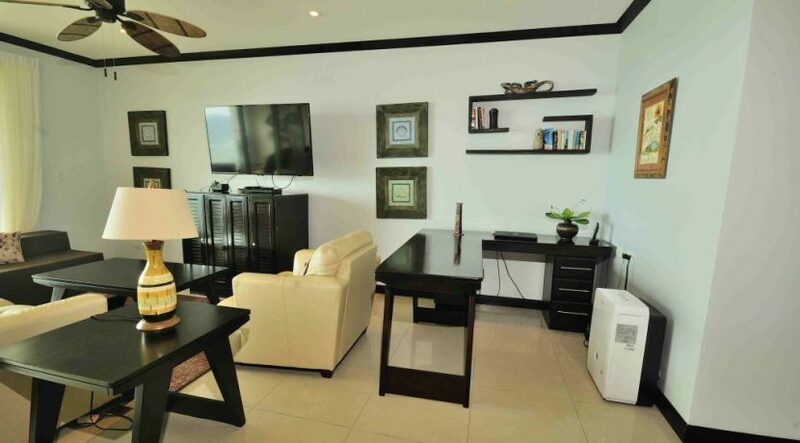 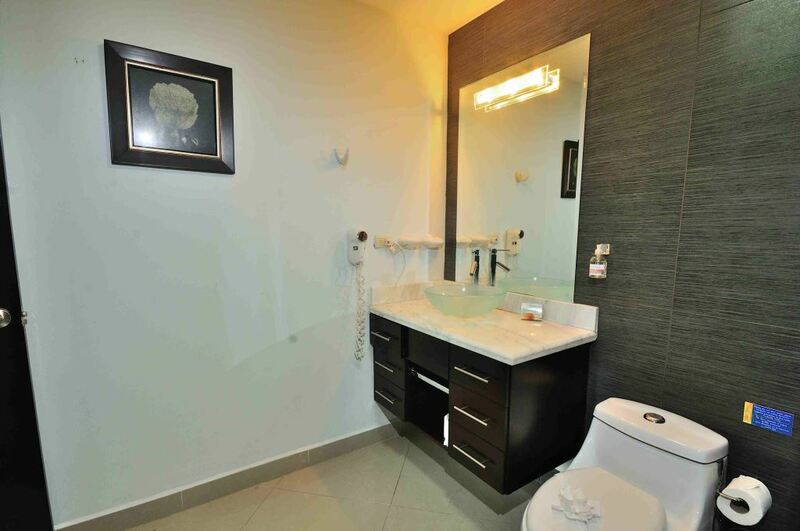 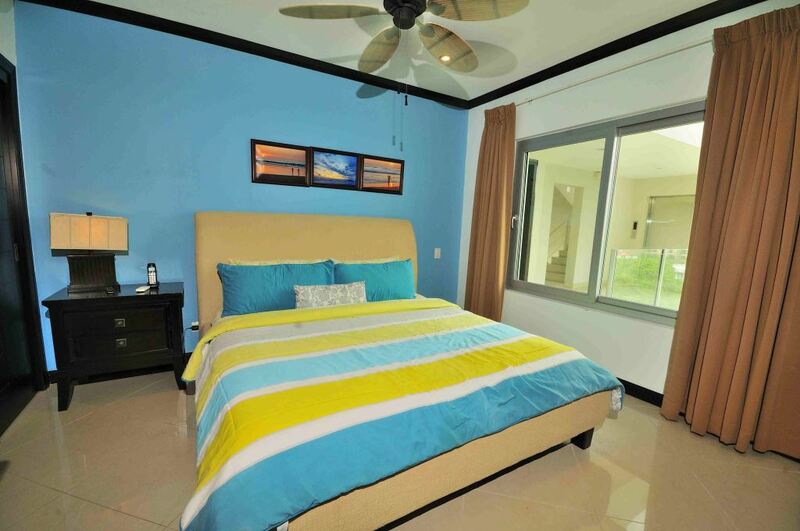 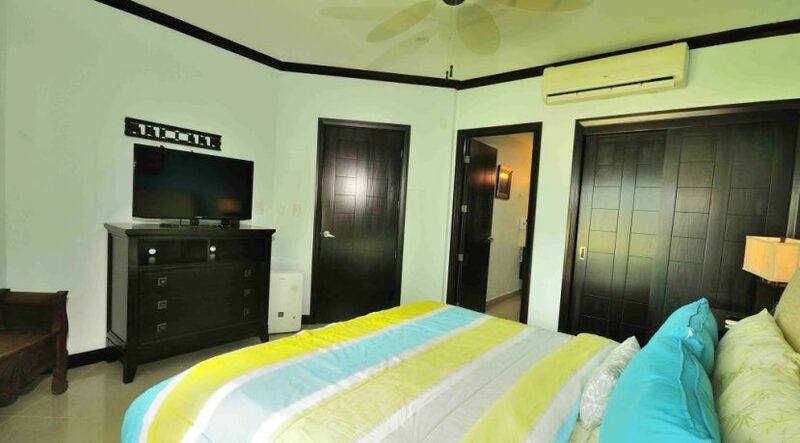 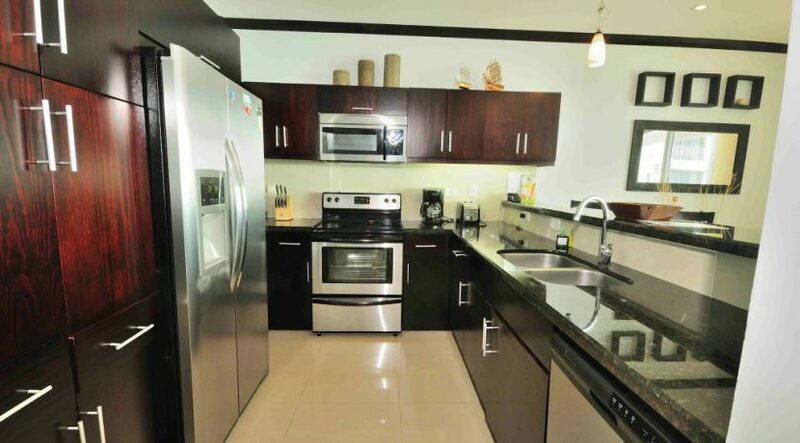 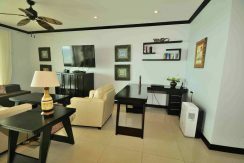 Fully furnished 2 bedroom condominium for sale. 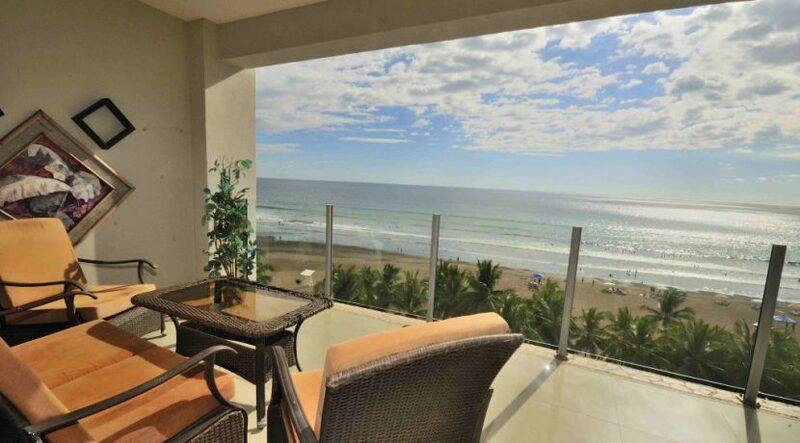 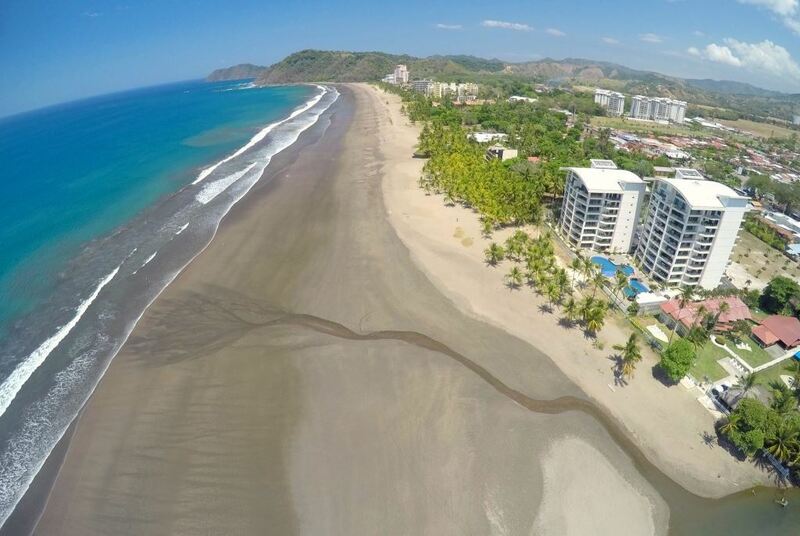 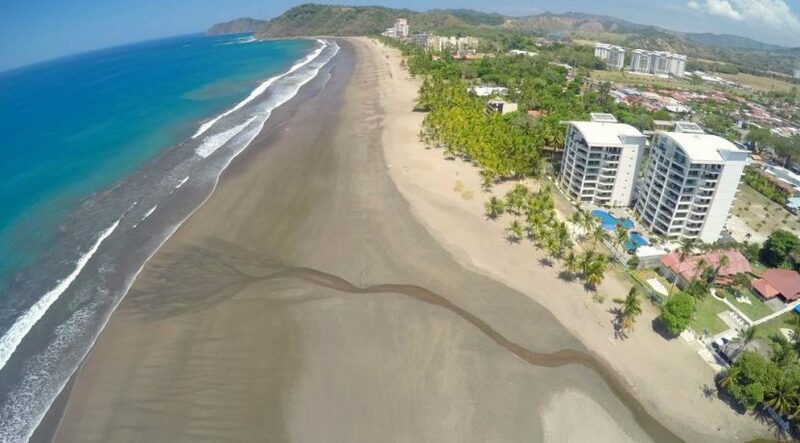 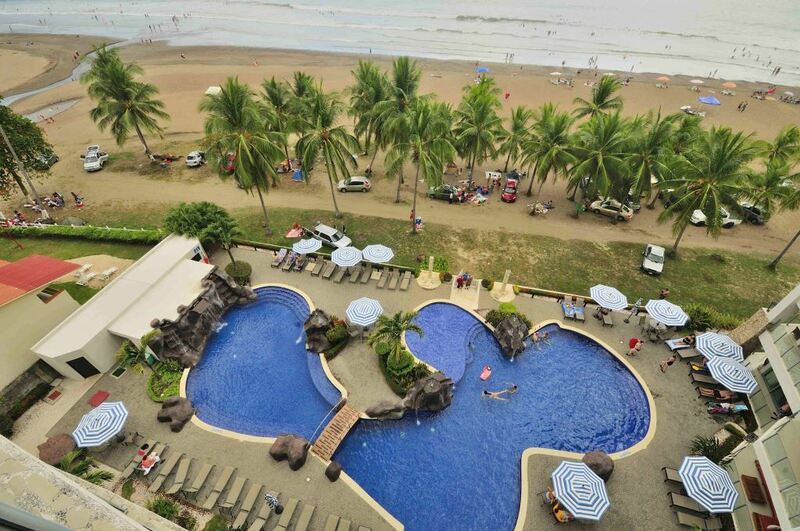 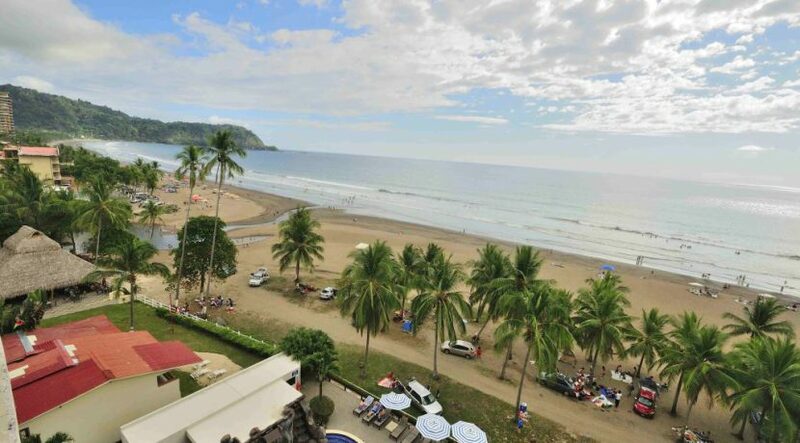 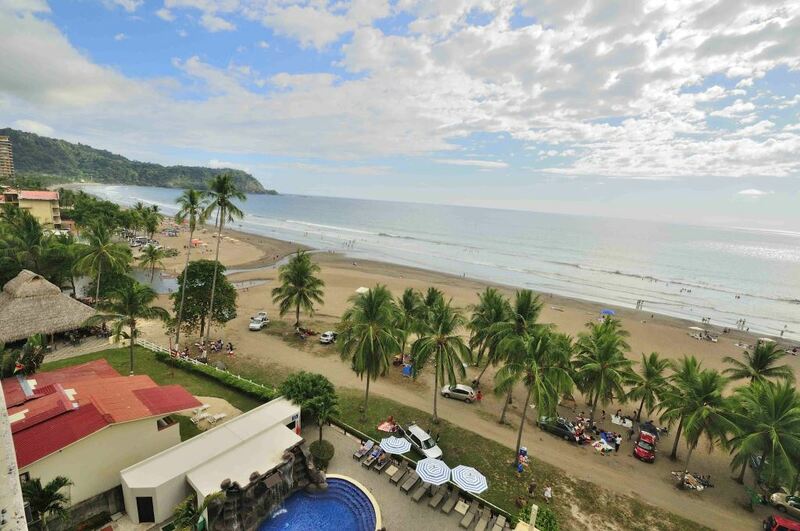 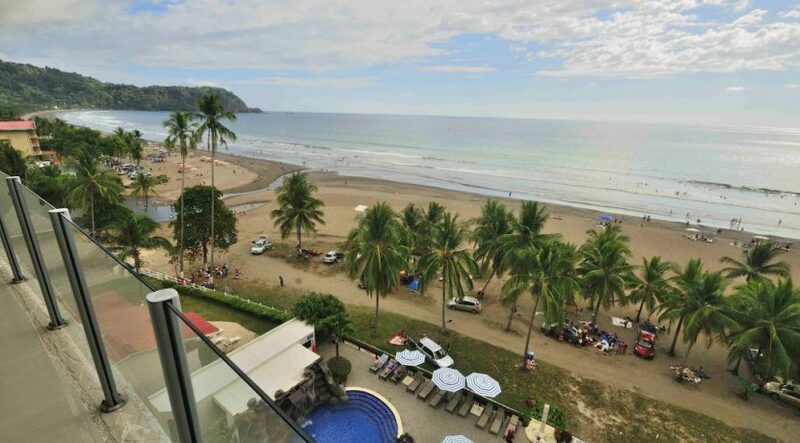 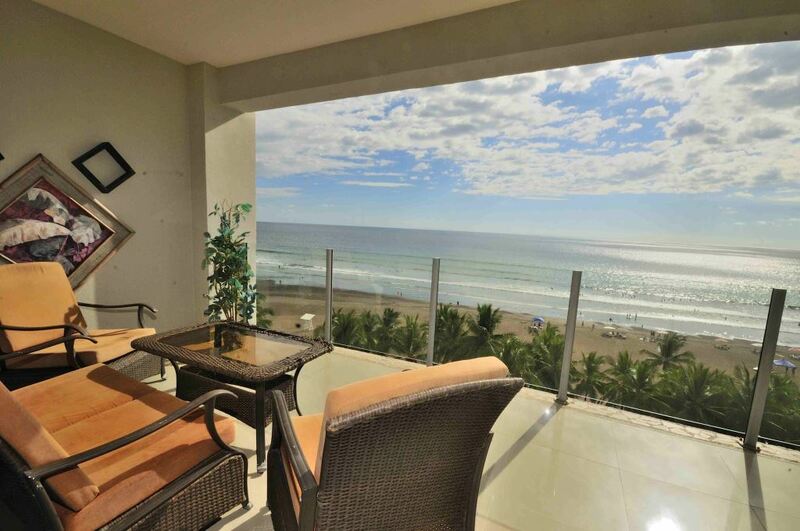 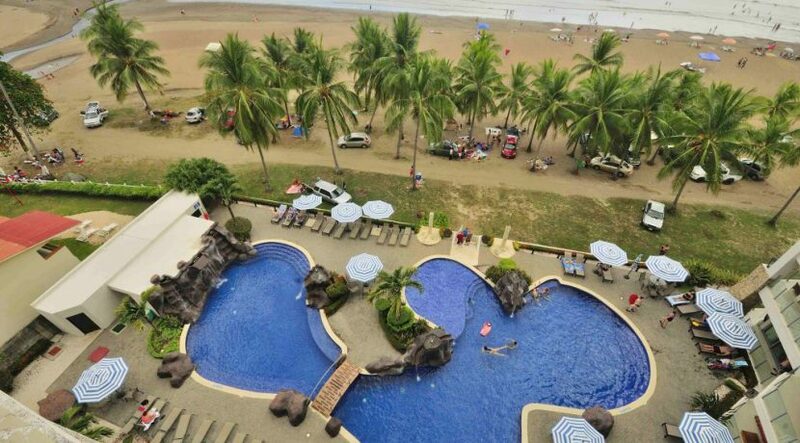 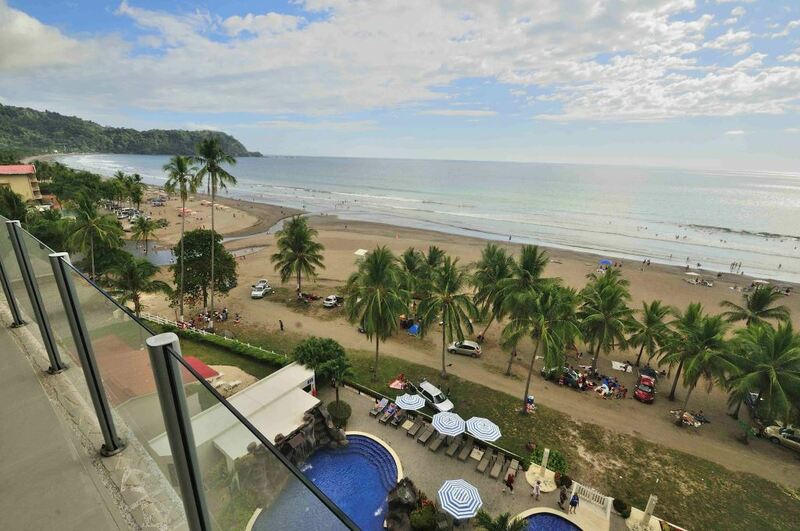 Quite possibly the best view you are going to find from a 2-bedroom condo in Jaco. 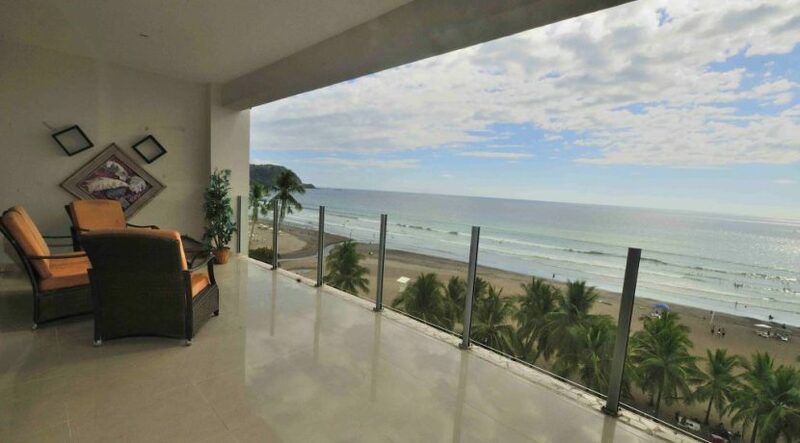 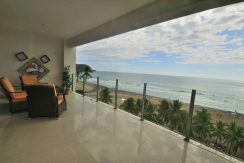 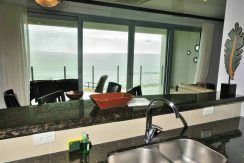 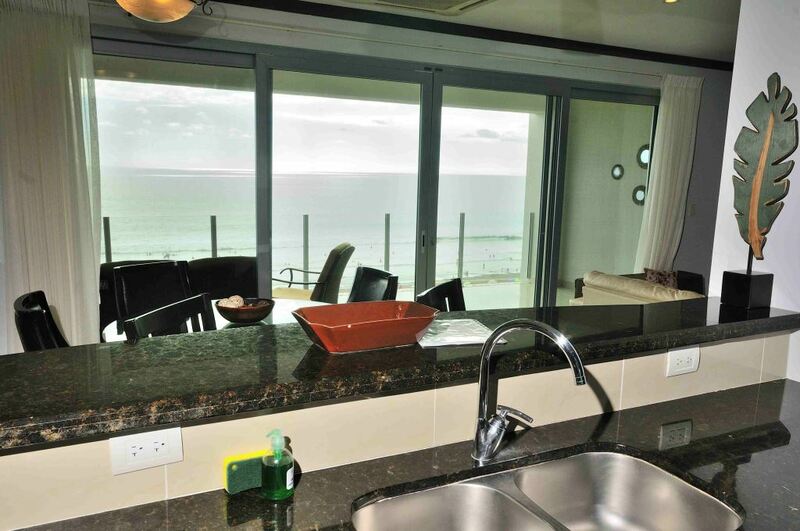 From the living area and terrace you have views of the Pacific down Jaco Beach. 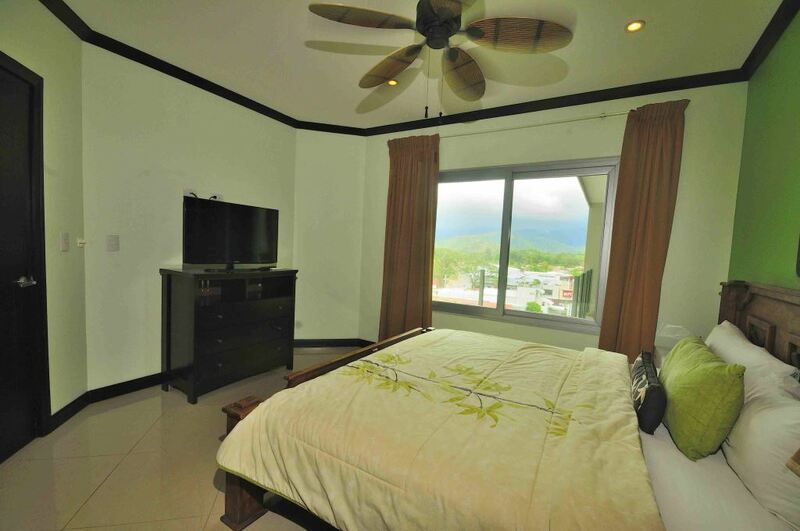 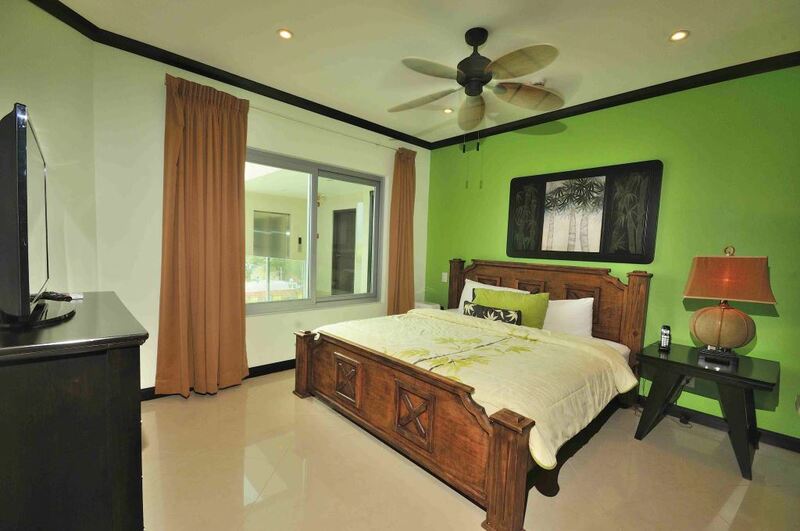 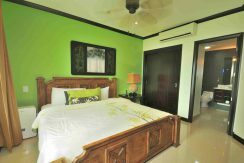 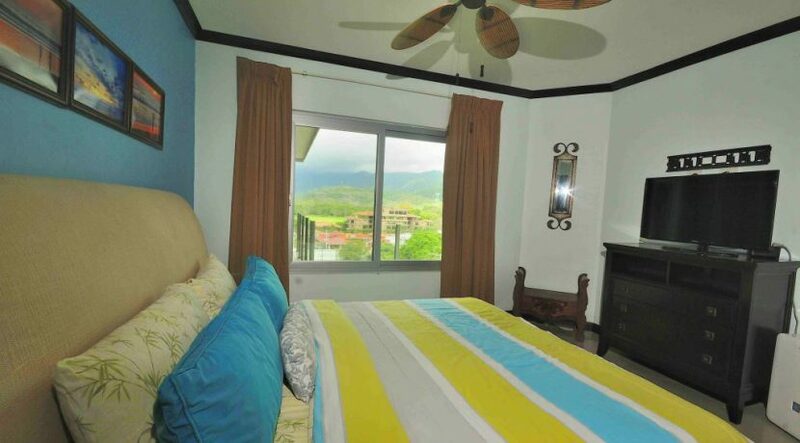 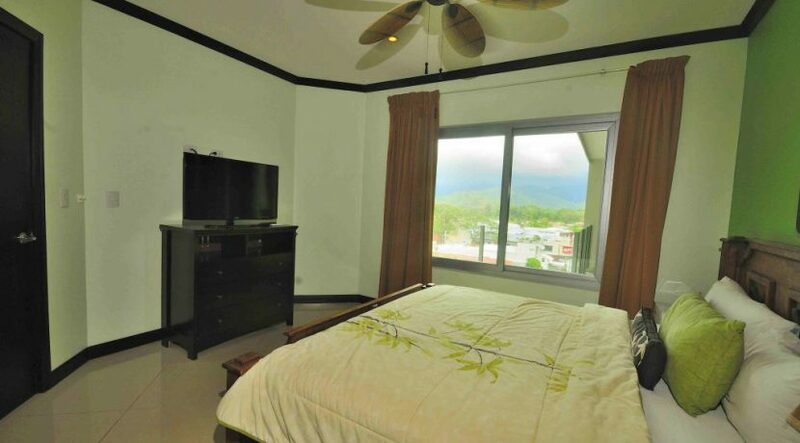 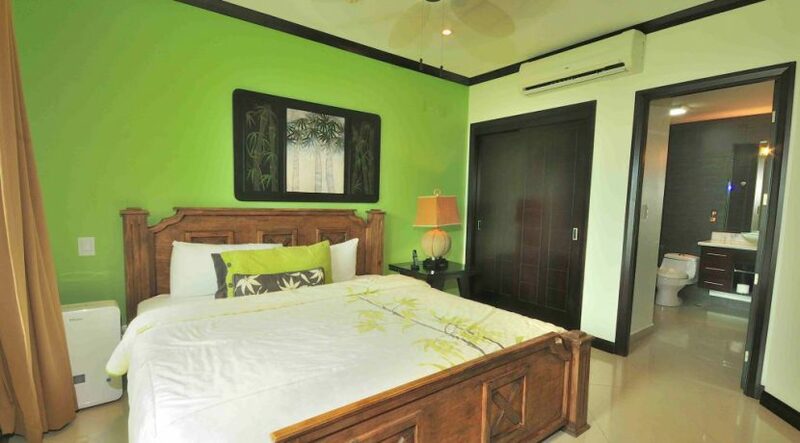 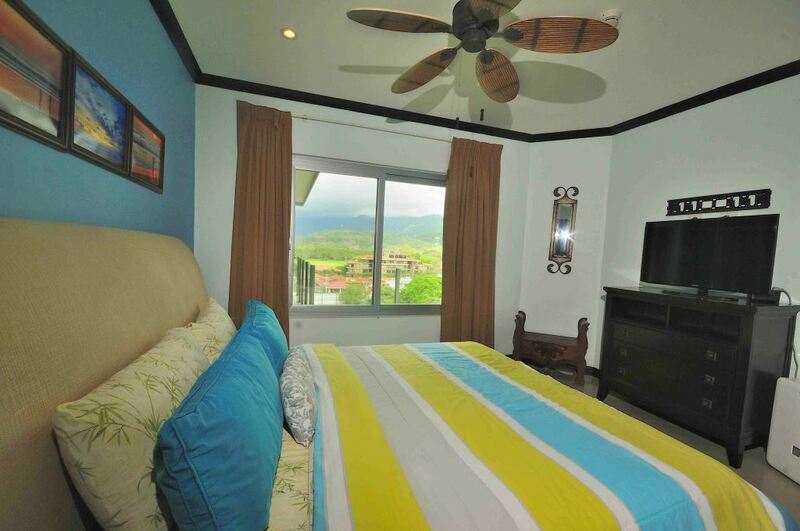 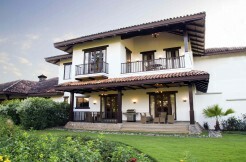 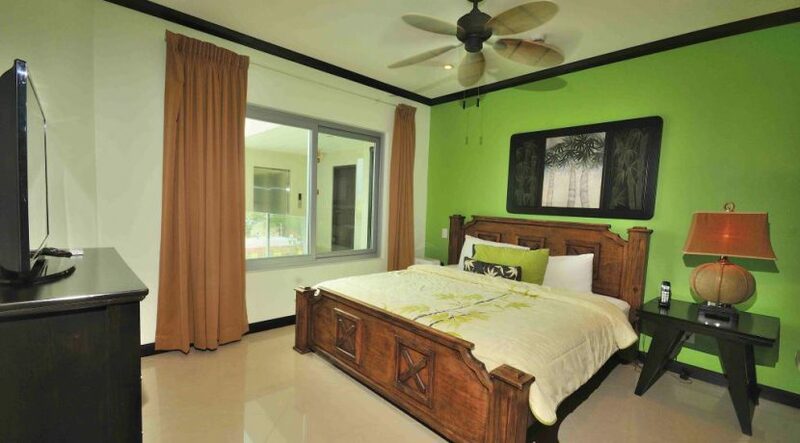 From the bedrooms you see the lush green mountains that surround Jaco. 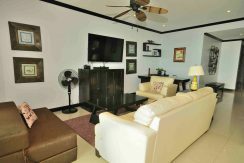 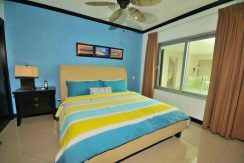 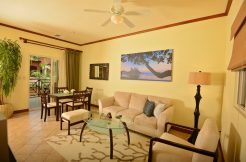 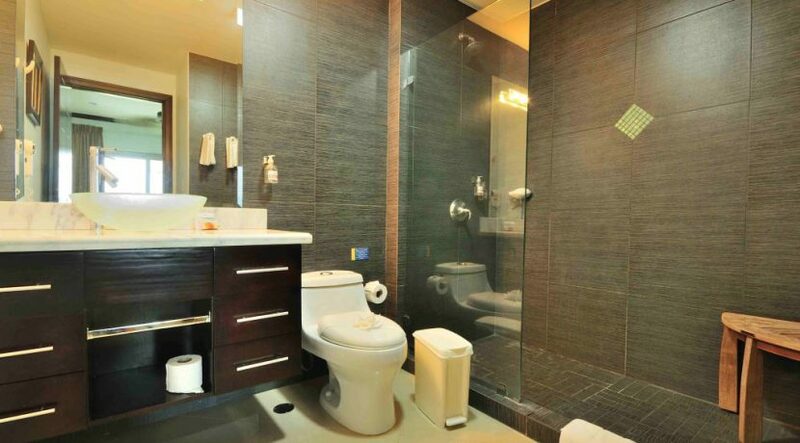 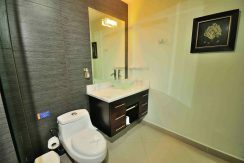 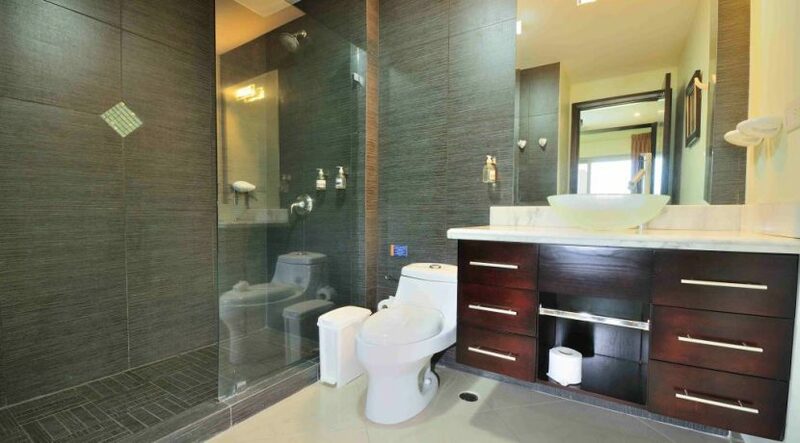 This suite features 2 bedrooms and 2.5 bathrooms among 1,515 square feet and comes tastefully furnished with upgrades. 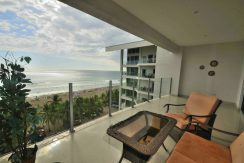 Inquire about SELLER FINANCING. 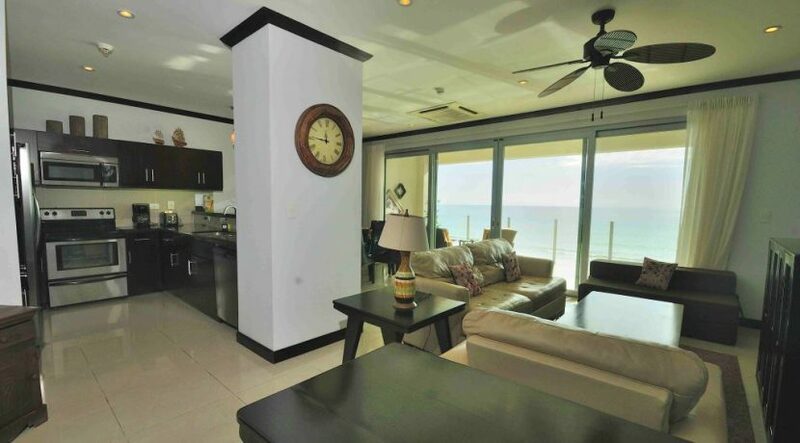 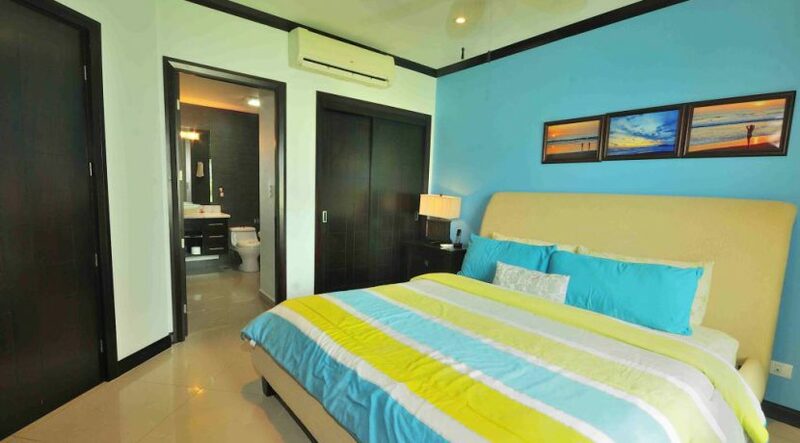 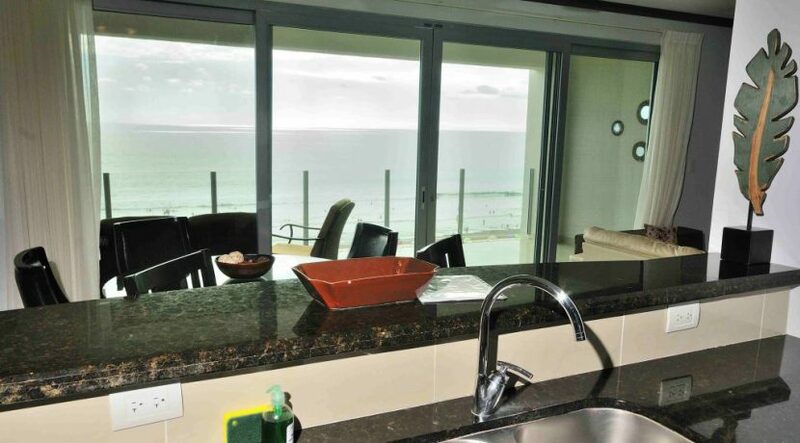 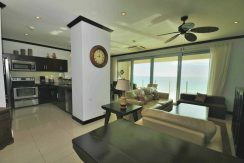 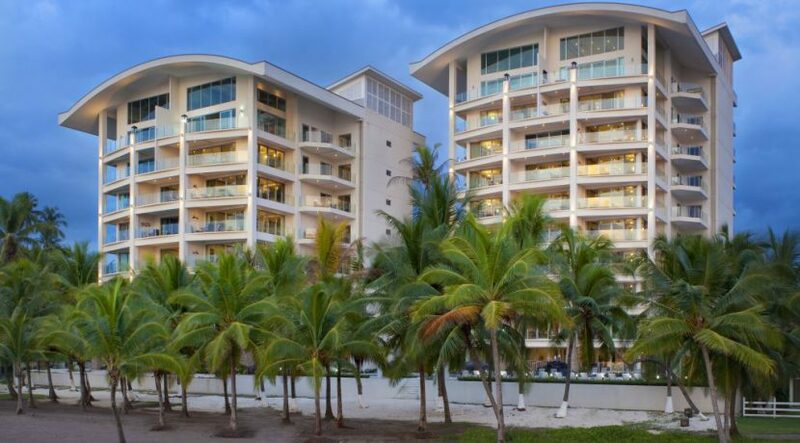 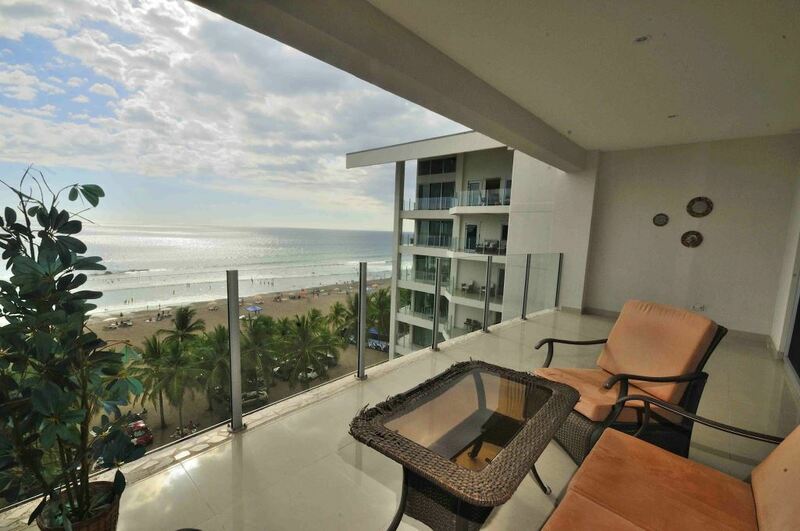 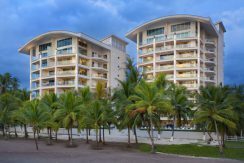 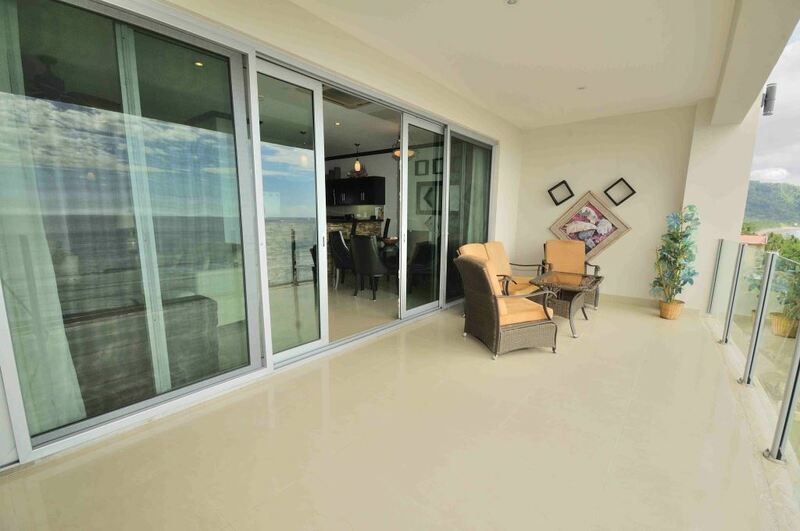 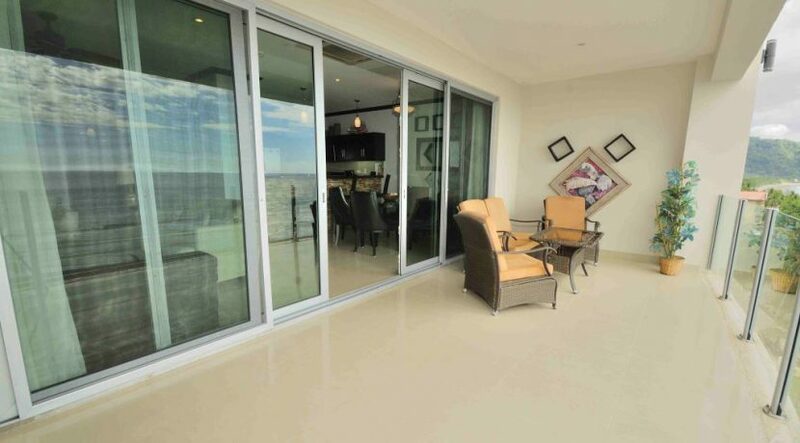 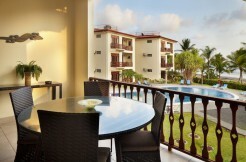 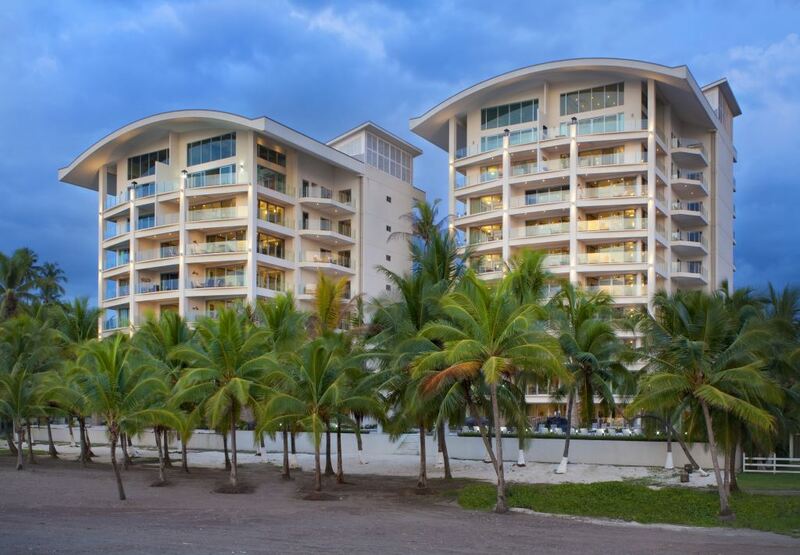 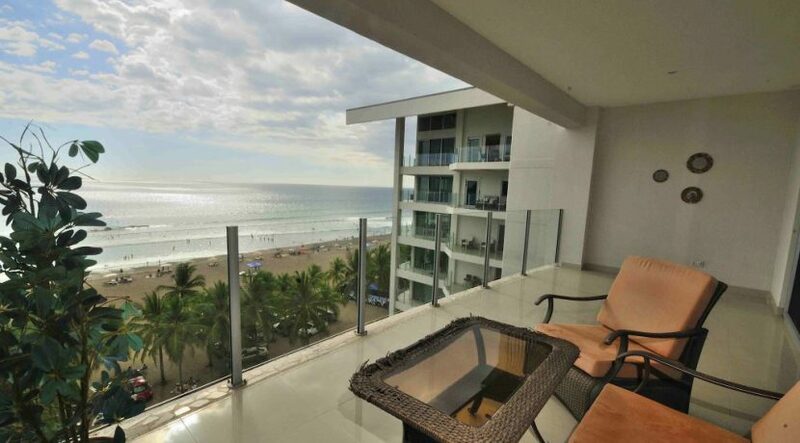 Diamante Del Sol features 50 modern condos among two towers located smack in the center of Jaco Beach. These condos make for great rentals when you are not using them due to their central location where you can walk to everything.